← Forward Networks – go ahead, break it. With network visibility being all the rage now, any tool that expands insight into what packets are doing is a beautiful thing. Netpath, new in Solarwinds NPM 12, does just that. Watching the beginning of the presentation at NFD13, you might start to think this is just traceroute with pretty pictures – but that’s not all there is to this story. The probes that Solarwinds uses aren’t just your standard run-of-the-mill icmp traceroute packets. Instead, these probes behave like the “real” network traffic you are trying to track, meaning they are less likely to be dropped by firewalls and other devices along the path. 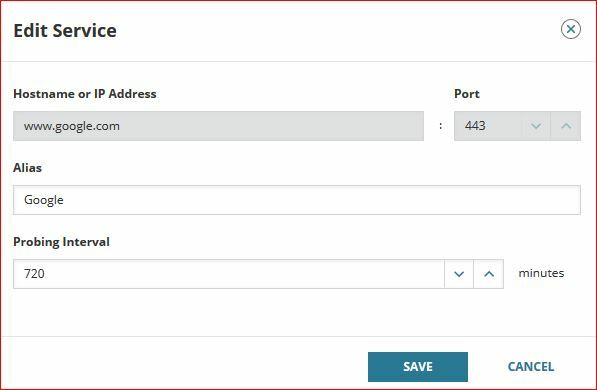 It’s worth noting that NetPath is for TCP traffic only now, but assuming it’s TCP paths you want to investigate, you can assign a poller from your Solarwinds server or you can even install a polling agent on a Windows machine located closest to the source of the traffic that you want to investigate. 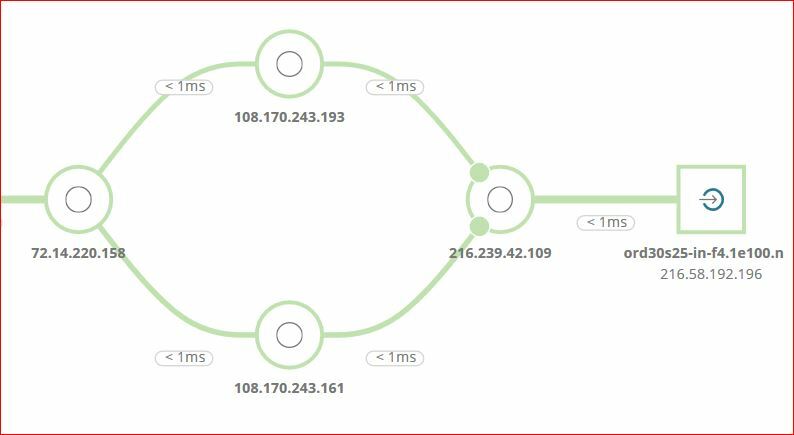 Say you have a remote site that intermittently reports slowness with certain websites, with Netpath you can now observe traffic behavior from the site in question, giving you valuable information in resolving those vague and highly detestable “the network is slow” complaints. From there, it’s pretty easy to set up other pollers for your traffic of interest. Jody Lemoine wrote an excellent post on Packet Pushers on NetPath services,I highly recommend checking it out for more details on this network monitoring goodness. Check out all the videos from Solarwinds at Network Field Day 13 here. Chris O’Brien does a really good job of explaining some of the magic behind the sauce used for these probes in this video if you are interested in details of the probe secret sauce – loads of nerdy networking awesomeness.